Tommy Passalacqua with his creation of P1 Motorcars wanted to create a brand recognition for their life work on muscle cars through website design and internet marketing. Since then P1 has been accelerating within their high level clientele and taking off ever since. P1 Motorcars bring a seemingly lost, drive to create, service, maintain some of the finest automobile in the world. The team at P1 represent dedicated service for individual car owners to multiple car collectors alike. 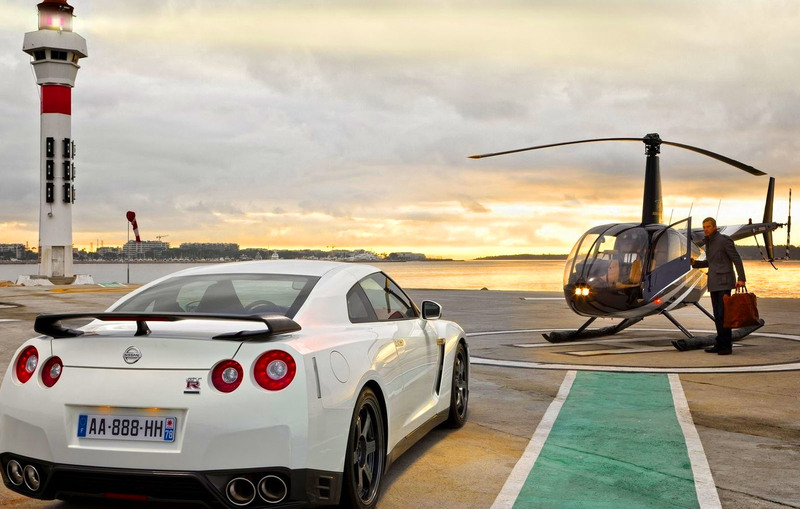 Their unique experience is well-versed in exotic, muscle & supercars, making us your premiere care for P1 Motorcars.